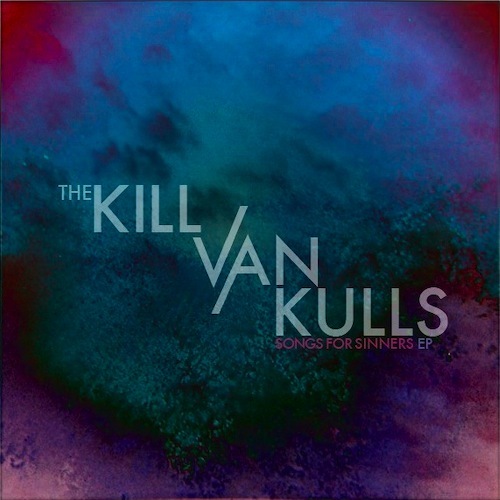 What to know: “Songs for Sinners” is The Kill Van Kulls’ debut release. It was a total DIY effort, with the band producing and recording the EP itself at its own studio in Manchester, England. As an added bonus, the band is offering a free remix of one the EP’s tracks, “Shame & Pride” — click HERE to download!